The following testimonials were written by just some of our happy sellers, buyers and investors. They have all been kind enough to give us permission to show you their correspondence. Their letters and words are very gratifying. It seems that our down-to-earth and honest approach has earned us many friends - We think that's fantastic! Check out this fun testimonial from long time Real Estate Investor turned first time flipper, Russell Westcott! I had decided at the beginning of the year that it was time for me to make the leap from condo renter to condo owner. Saturdays quickly became ritualistic...waking up first thing in the morning, checking the internet for open houses near me, grabbing a Starbucks and heading out to look at anything and everything, hoping for that feeling that "this is the one!" I met Mark George on a rainy afternoon in March at an open house in Maple Ride. I wasn't looking for a real estate agent but Mark took the time that day to explain things I should expect and look for as a first time home buyer. He was the first real estate agent that took the time to make a personal connection with me. And that's what sold me. It was that personal connect in the end that got me into my very first condo within a month. Mark guided me through every single twist and turn (Who knew there were so many? I felt like a deer in the headlights at times) He was there at all hours to answer my late night "Oh my god what do I now" moments. He was pleasurable, personable and professional. Thank you Mark for helping me find I place that I love. 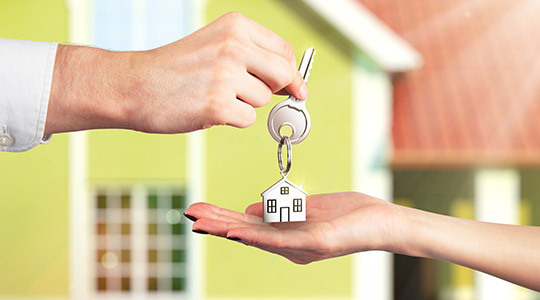 You made first time home buying a breeze and I couldn't imagine having done it without you! I'm happily settled but I know I could call Mark in a heartbeat and he'd still be there to help me. I look forward to working with Mark again when it comes time to buy some more property. Thank You Cameron & The Kelly Fry Team! 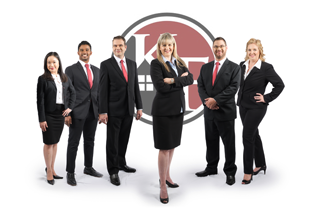 "My husband and I are new in the Real Estate Investment business when we started working with Cameron and the Kelly Fry team, they have been a big key to our success so far. Cameron is extremely knowledgeable and hard working, he knows his market very well and gives great customer service. He gave us lots of tips in how to win the properties we like in this hot market and I can always count on him and his team for honest opinions. We cannot imagine working with anyone else except the Kelly Fry team." "We have known Mark for several years and in January of 2017 we asked him to help us sell our old house and purchase our new home. From the onset he was very attuned to our needs and his professionalism and knowledge helped guide us through the process. With Mark’s help we negotiated an excellent price on our new home purchase. He walked us through putting in our offer right through completion and possession. For the sale of our old home he even brought in a stager to help with preparing the home for sale. Based on Mark’s thorough knowledge of the Tri-cities market, he advised us to list the property higher than we expected and it sold for the asking price in under 2 weeks! The whole process went smoothly and as stress free as it could be. Now that we are settled into our new home we love the neighbourhood and are grateful to Mark for all his hard work. We would recommend Mark George to anyone that is thinking about buying or selling a home." "Cameron did a thorough job at helping us find the kind of property we were looking for. When are deal didn't go through as easily as we hoped, he was able to help us figure out what all of our options were and find a solution that ensured everything happened in a smooth and successful manner. Thank you Cameron for your professionalism and helpfulness." "Cameron was an absolute pleasure to work with . He made the process of purchasing another condo painless. He was patient and hard working at all times. I have a very busy work schedule and he was a very understanding about my schedule and able to work around it. It's nice to know that I had such a great Realtor working on my behalf." Working with Tanya is Like Working With Family! "We recently spent a considerable amount of time with Tanya searching the Ridge-Meadows area looking for a house. Throughout the entire process, she was absolutely tireless during our search and never lost her sense of humour. Thanks to her efforts, we now have the perfect home. It was just like working with family!." "Listed on a Wednesday night, two views on Thursday, two views on Friday, 95 people through on an Open House on Saturday and on Sunday they stopped counting at 75 people through (thanks to great signage, videos on FB and delivering of flyers in the neighborhood). We had 3 offers on Sunday night, all above listing price. WHAT A WONDERFUL EXPERIENCE. I have never had an agent like Tanya (and her team) work so hard for me before.Thank you." To Kelly Fry my "Wealth Goddess"
"Over the past 12 months working with Kelly Fry’s team, I was able to buy 9 cash flow properties in this fast growing market in the city of Maple Ridge for myself and my JV. And 3 more cash flow properties from Chilliwack and Maple Ridge for my good friends. 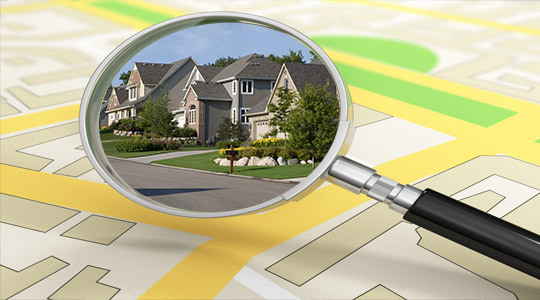 For many years, my goal was to set up my real estate investment profile. Kelly Fry and her outstanding team had helped me achieve my goal. Kelly Fry’s professional real estate investment team is knowledgeable, supportive, patient, and act fast in closing deals. Thank you !!" A Friend Recommended Cameron. Best Recommendation Ever! "We were so fortunate to have had a friend recommend Cameron Manning when we decided to purchase our first home. As our Realtor, he helped us find the right property, in a great neighborhood and for the right price (even in Vancouver's red-hot market). Cameron had an initial meeting with us and took diligent notes regarding our specific needs as well as our budgetary limitations. 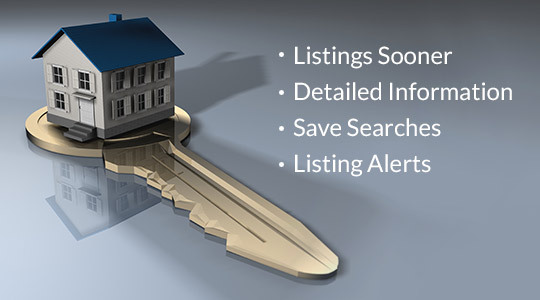 He is highly talented technologically and made excellent use of proprietary search engines and real estate databases to quickly find us a variety of properties for sale in the neighborhoods of our interest. He did not waste our time with homes that were out of our price range or not in line with our needs. He was patient as we viewed many properties over many days. We found Cameron to be a highly attentive agent, almost as if we were his only customers, although we know that was not the case. He returned all phone calls, texts, and emails the same day. We never felt neglected or unimportant. He is also highly personable with an engaging personality. In short, he was always on our side working to make our purchase as simple and successful as possible. The best part about working with Cameron was that he was always more focused on answering our questions, and giving us good advice, than he was on closing a deal. We would recommend him to anyone." "Working with Cam was an amazing experience since the beginning.He was thoughtful and patient all the time, showing properties that had features that we were looking for.We never hesitated contacting Cameron with our questions and he always answered our texts and calls right away.In a short time he found us the place where now we call home. He is such a nice person and we definitely recommend him as a realtor!" "Kelly Fry and her awesome team of Real Estate professionals did a great job selling our investment condo in Maple Ridge, B.C.. I was very impressed when they were able to secure an investor/buyer at a real estate conference they were attending all the way out in Ontario!Thanks Kelly and Team!"